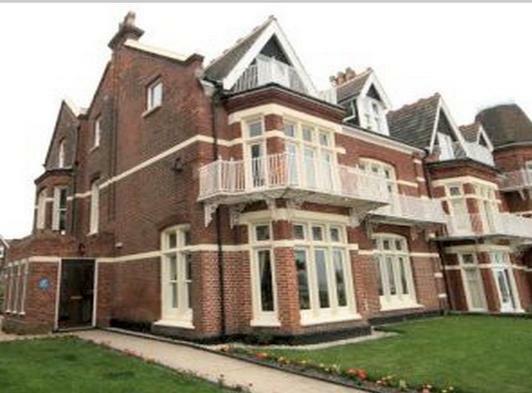 Magnificent Grade 11 listed Victorian townhouse with unobscured sea views. 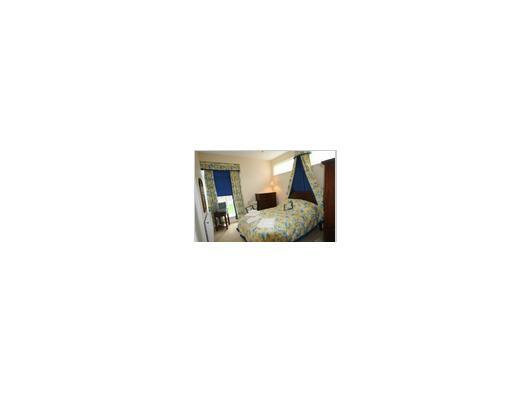 Situated in a prime position on Lowestoft sea front. The Birthplace of the composer Benjamin Britten and his family home for 21 years, it was purchased by the Britten family in 1913. Fully renovated to a high standard in 2007 from its previous use as a dental surgery, Britten House has been awarded a 5 star rating from Visit Britain and has a silver accolade. A quality, family run business it offers a warm welcome and attention to the guest's needs. Seven of the eight bedrooms have well appointed en-suites and the remaining room has private facilities. The house oozes charm and grandeur, and the original Victorian features throughout the house have been restored with great care. The furnishings throughout the house combine quality with comfort and the furniture complements the character of the house. Breakfast is served in our lovely ground floor dining room. Guest's selection from a wide range of locally sourced products are freshly cooked to order and the Cointreau infused marmalade and jams are made at Britten House. 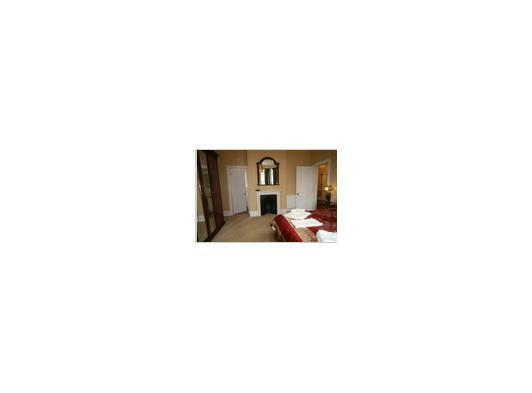 Britten House offers five star luxury at affordable prices. For room reservations please contact us on 01502 573950 or email us by clicking the contact button on this page.